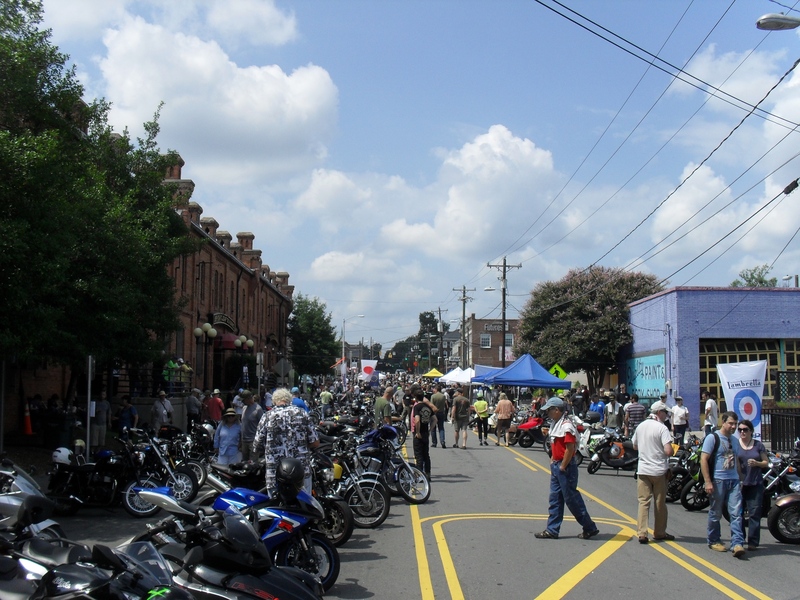 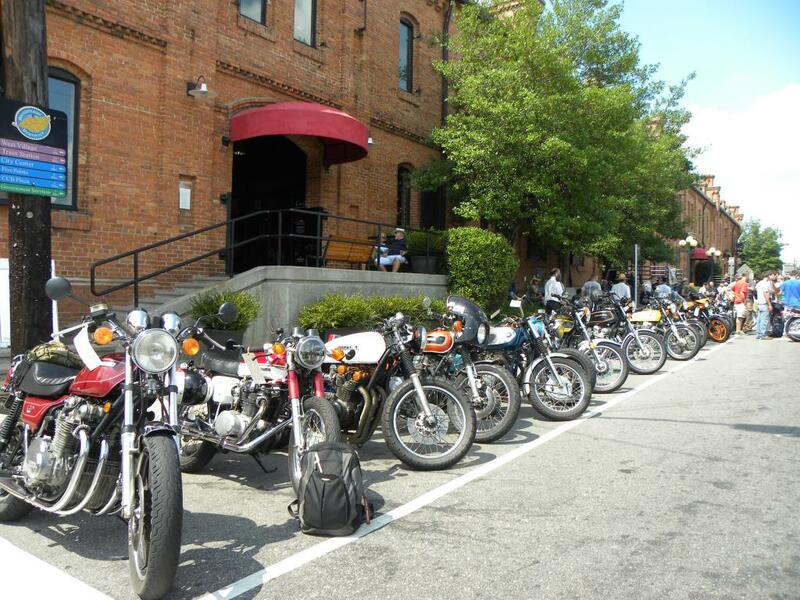 Come Check Out NC’s Largest Vintage Motorcycle Show! 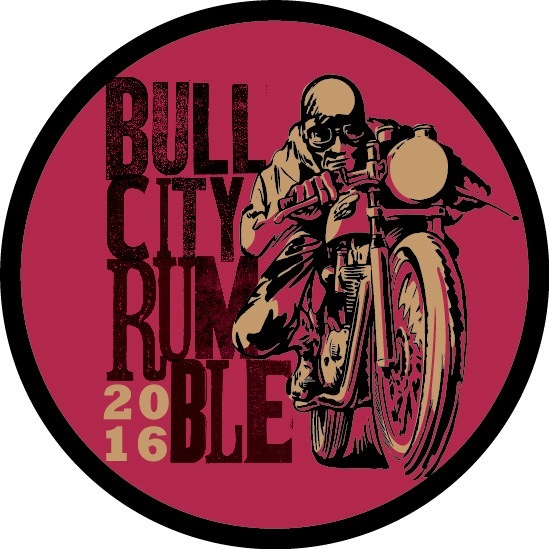 Bull City Rumble is an internationally known vintage motorcycle and scooter event in Durham, NC. 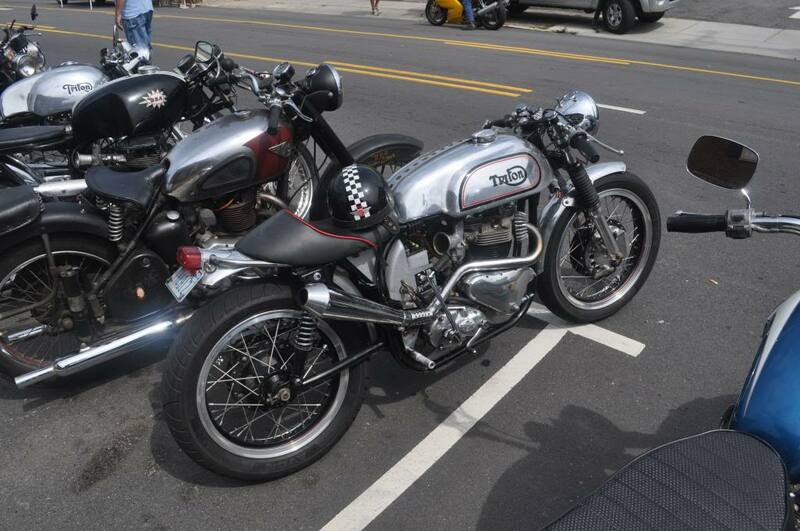 The event is being hosted by Ton Up NC, a non profit group that focuses on the restoration, riding and racing of vintage motorcycles.